Is Russian Mars probe trying to save itself? 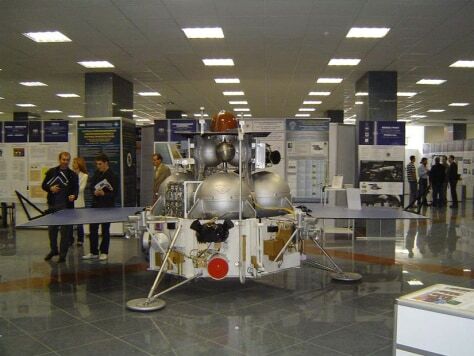 A full-scale mock-up of Russia's Phobos-Grunt. The real probe is currently unresponsive, stuck in low-Earth orbit.